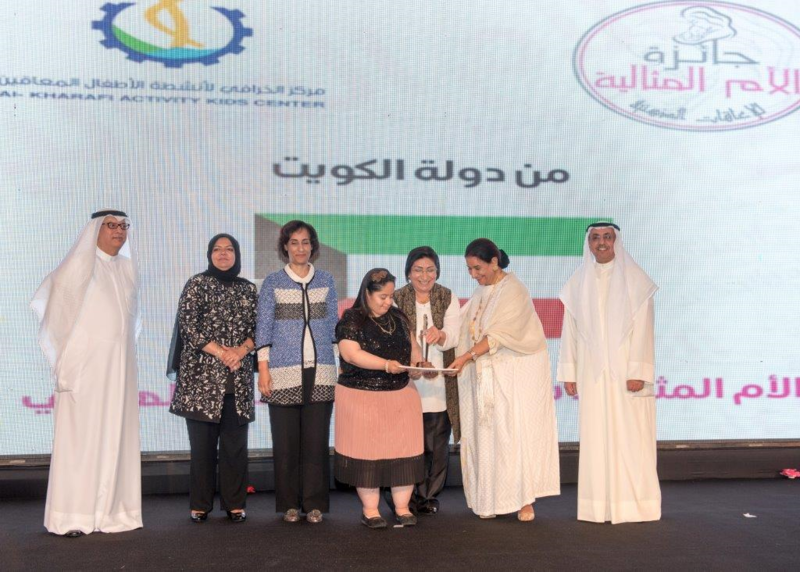 Al Ahli Bank of Kuwait (ABK) recently concluded its strategic sponsorship of the 4th Annual Ideal Mother Award for Special Needs, organized by Al Kharafi Activity Kids Center. 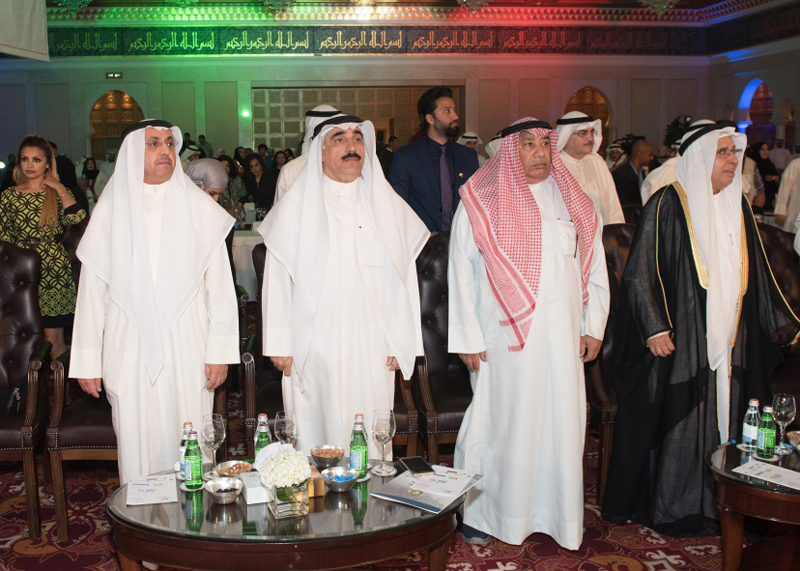 The honoring ceremony was held on 11th April, 2016 at The Regency Hotel, where a total of 15 mothers were honored of which ten were from Kuwait and five from across the GCC. 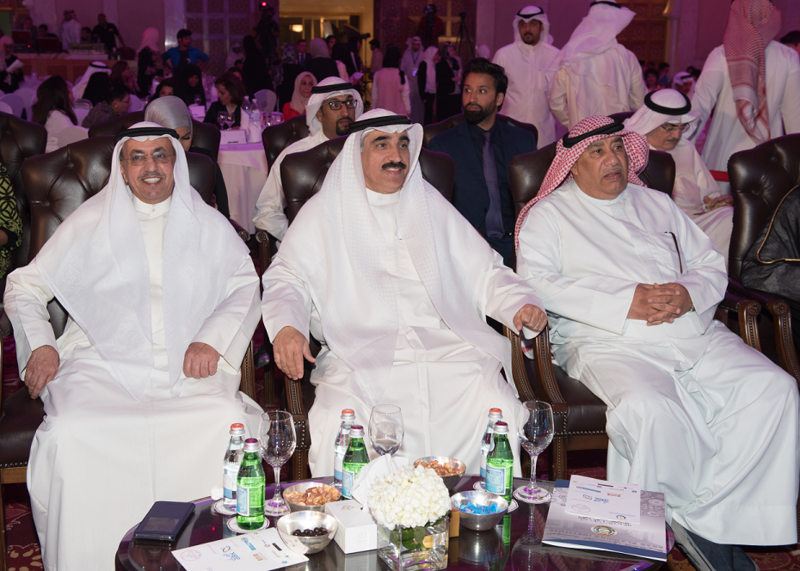 Mr. Fawzy Al Thunayan, General Manager Board Affairs was present at the ceremony on behalf of ABK, where he joined in the honoring of mothers with their awards. 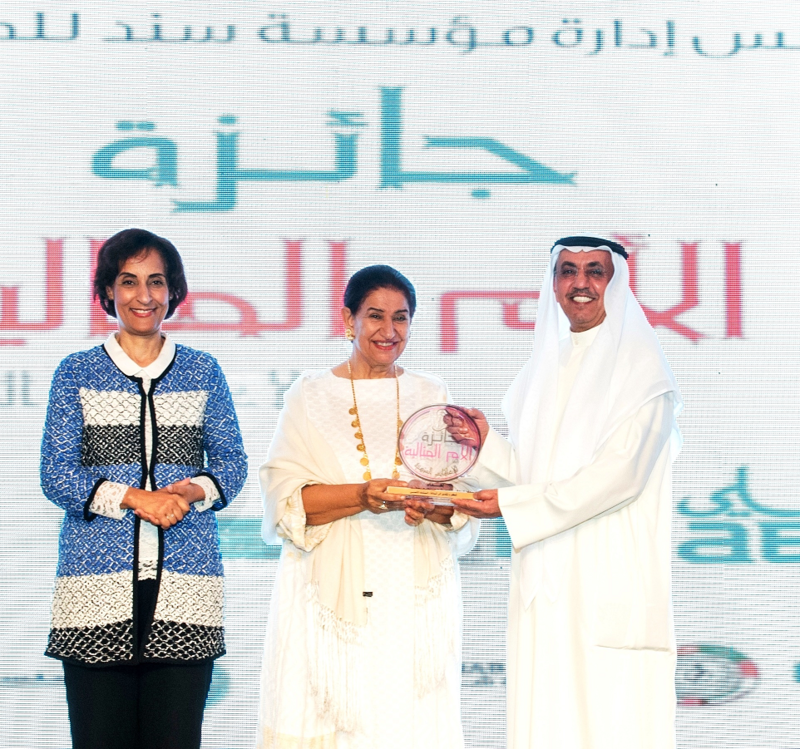 The 4th Annual Ideal Mother Award for Special Needs has been organized with the aim to recognize the tremendous efforts of mothers of children with special needs and honor their commitment to making a substantial difference in the lives of their children. 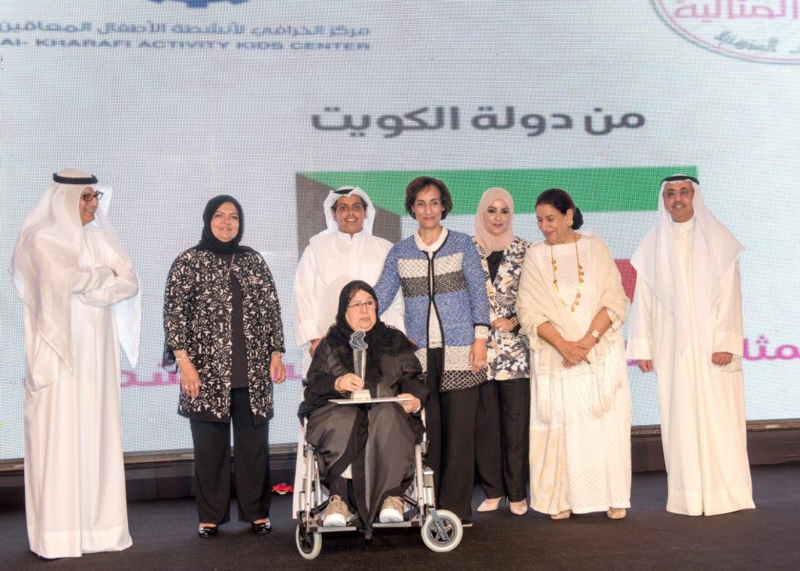 ‘Special Needs’ is ABK’s primary CSR focus for 2016, where the Bank works towards creating nationwide awareness of this important segment in society and the importance of helping individuals with special needs to develop a sense of belonging in a community they are a part of.